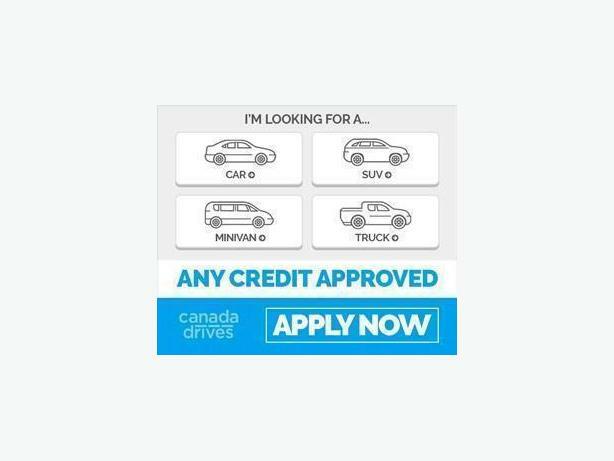 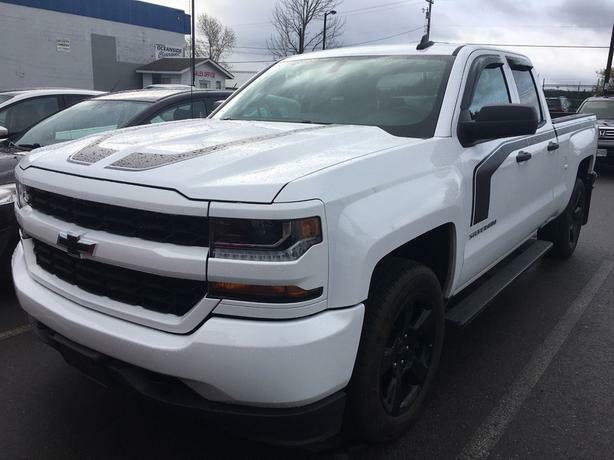 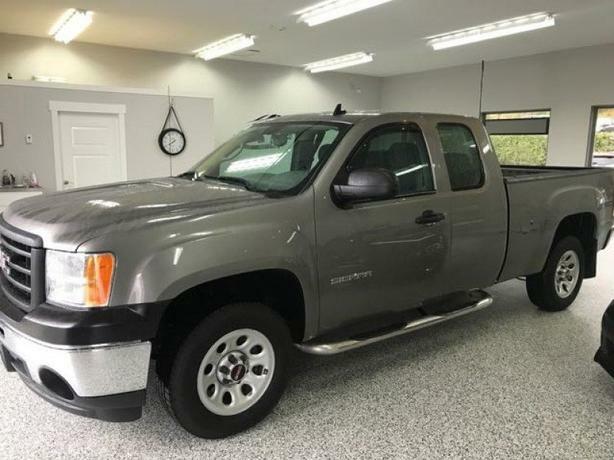 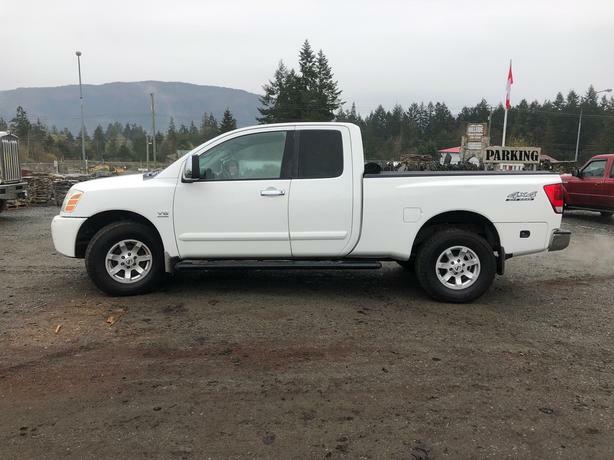 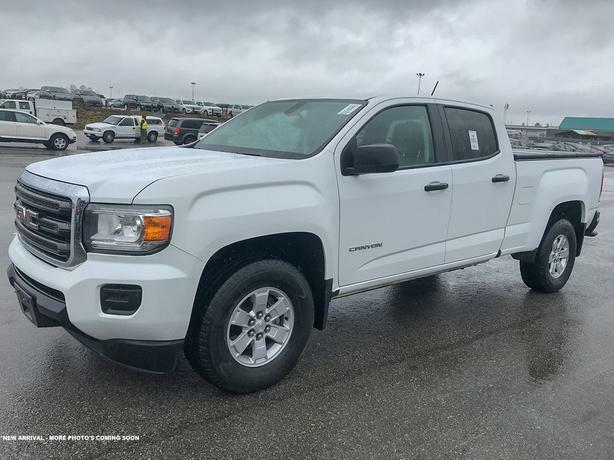 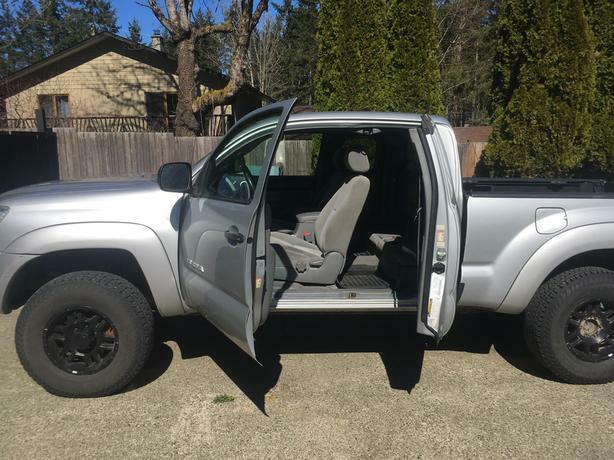 2015 GMC Canyon Crew Cab - LOCAL BC TRUCK - NO ACCIDENTS! 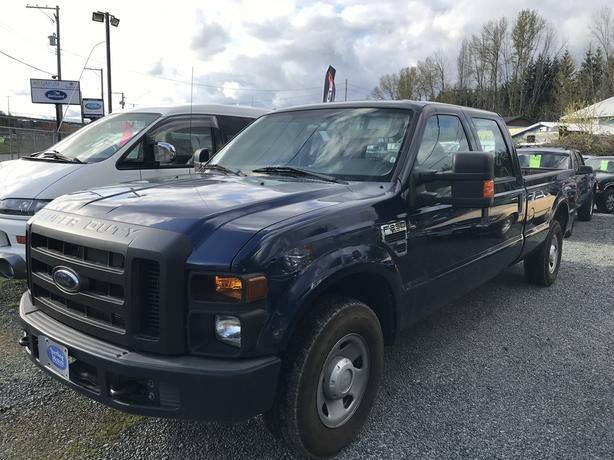 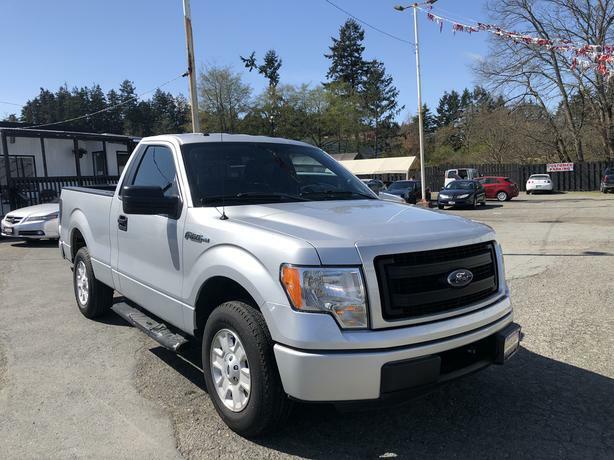 2013 Ford F-150 LOW KMS! 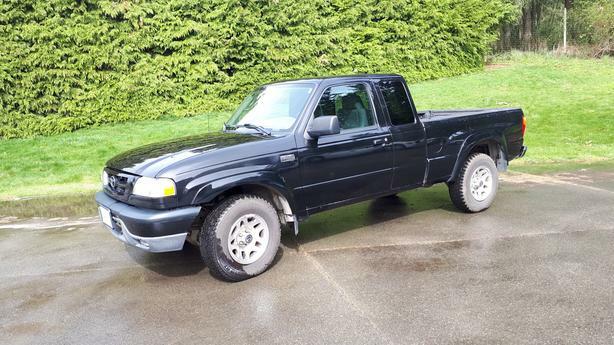 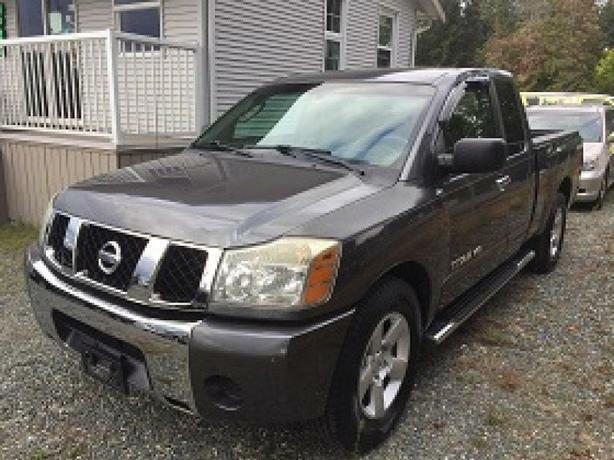 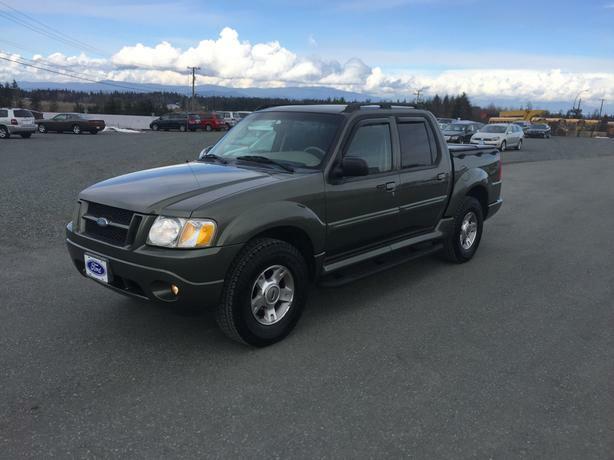 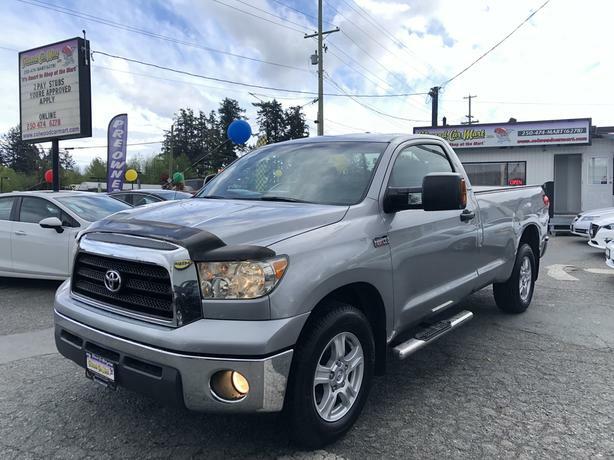 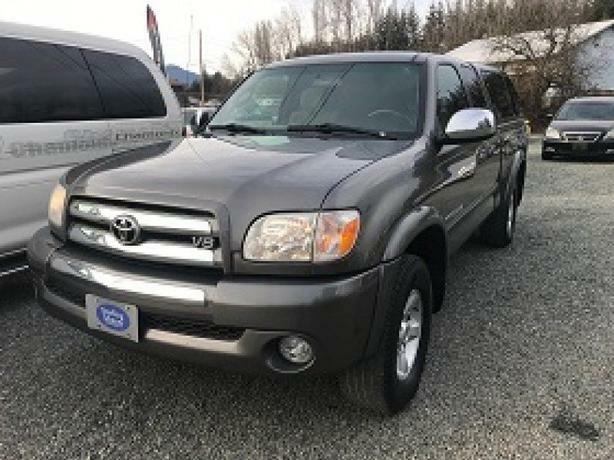 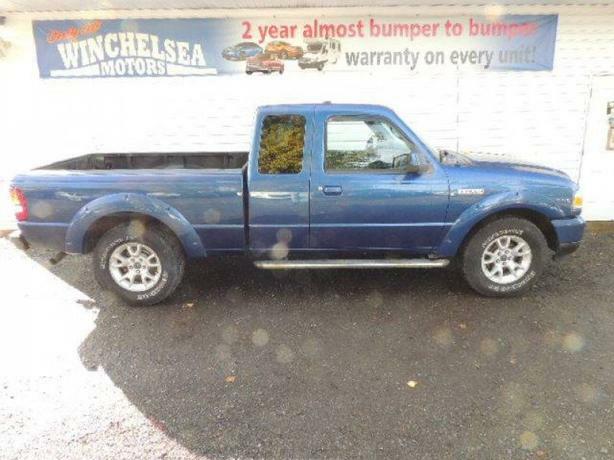 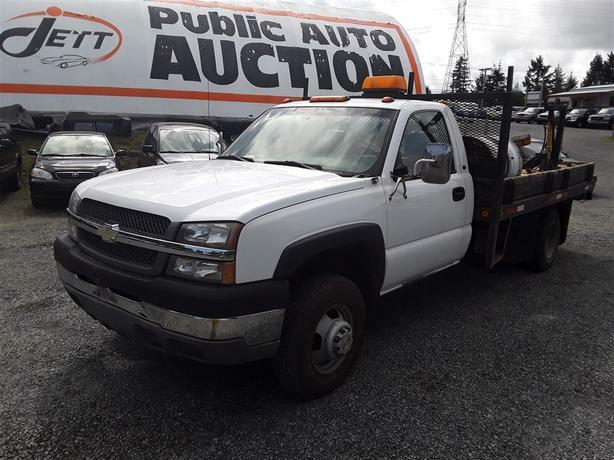 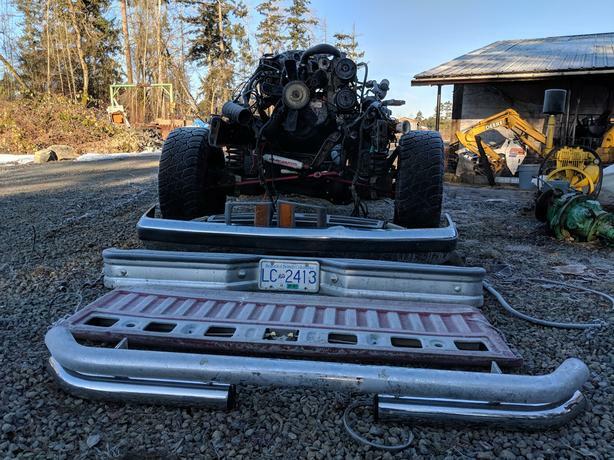 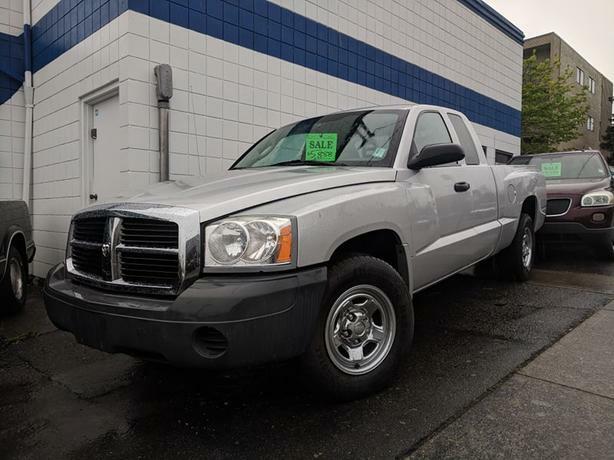 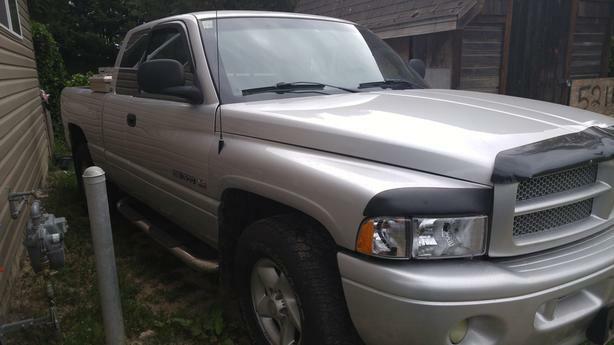 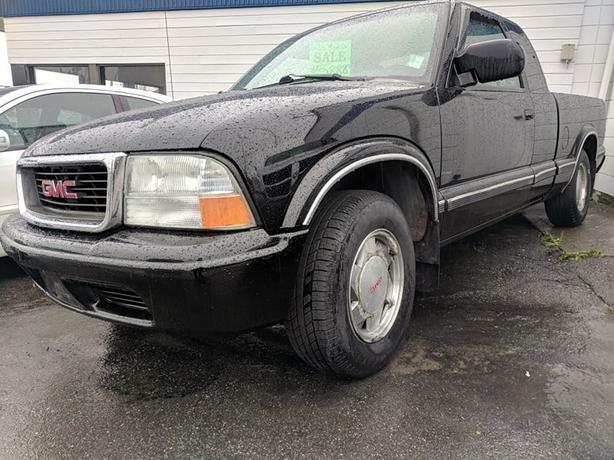 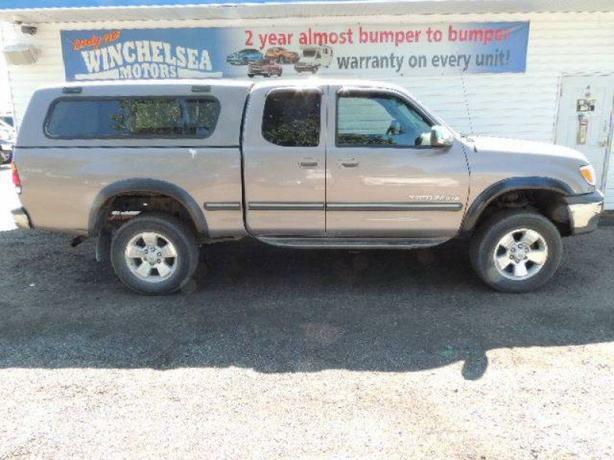 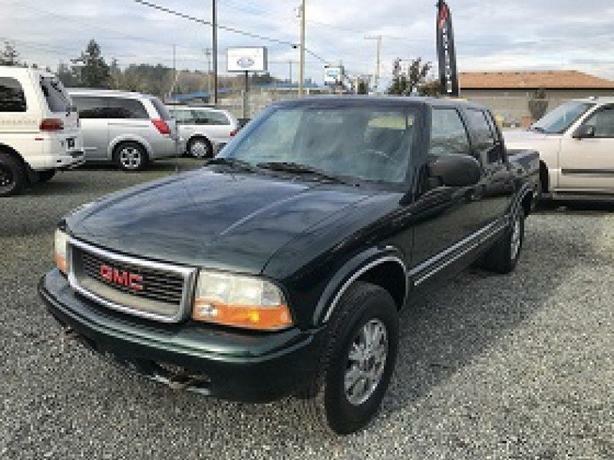 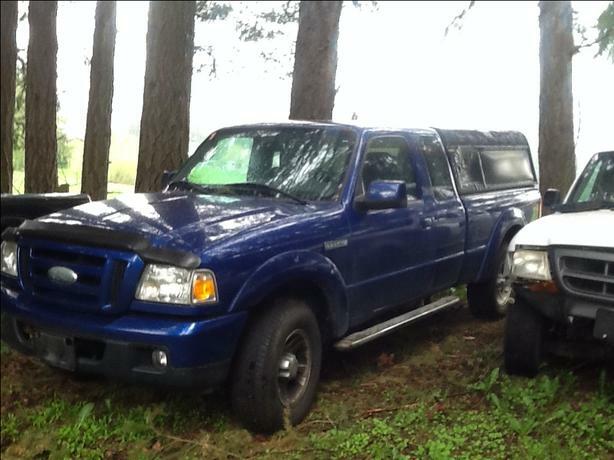 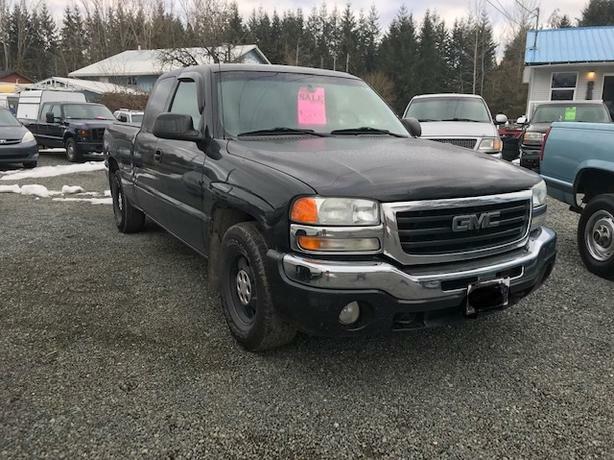 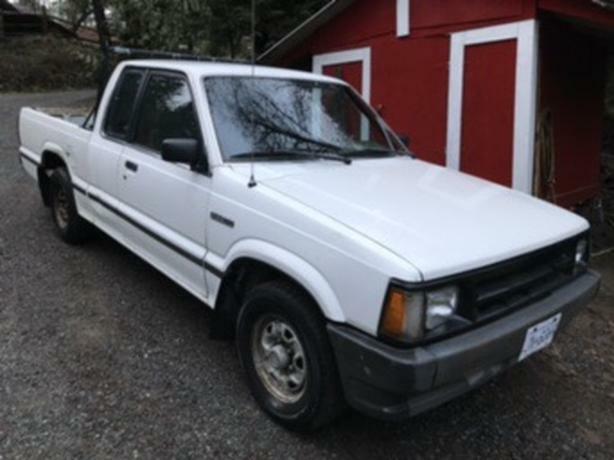 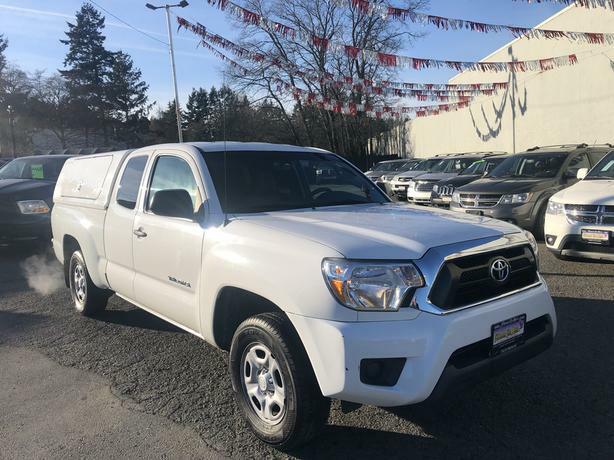 Runs and drives good, 5 spd standard, extended cab, 2wd, 345,000 kms, great on gas, headache rack, needs ignition and door locks.